We will assist your family in planning a funeral and choosing the options that suit your families needs and your loved ones wishes. We are able to assist you in holding services in a wide variety of areas. From our chapels, to your church or at the cemetery we are able to prepare a meaningful service to honor your loved one. We will listen to your family and help to arrange a celebration of your loved one's life through whatever means you choose. There are many advantages to planning a funeral ahead of time. By pre-planning a funeral difficult decisions will not have to be made during a time of grieving and stress. You will be able to visit a potential resting site and have time to decide on and compare options. Thought can be made to whether or not cremation is an option you may want to choose. Your wishes can be put into writing to give your family direction when the time for the funeral comes. Our staff will help you plan so that your family can carry out your wishes. We can set up an online memorial for your loved one. Our online memorials provide information for guests about the funeral services and also provide a tribute to your loved one. 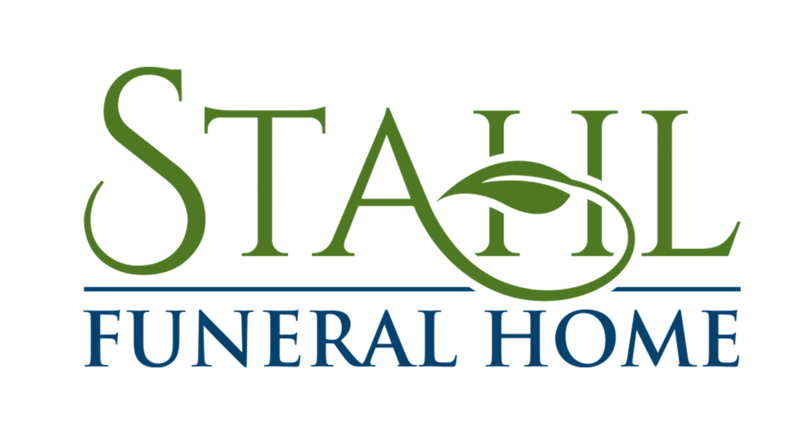 Guest will be able to gain information about dates, times and locations of funeral services. Guests will also be able to order flowers, make donations and sign a guest book through the memorial. The family will have access to the memorial to add photos to create a photo gallery for their loved one. By providing information to guests about services our online memorials help lessen the load on a family during a difficult time. The memorials also serve to pay tribute to your family's loved one.